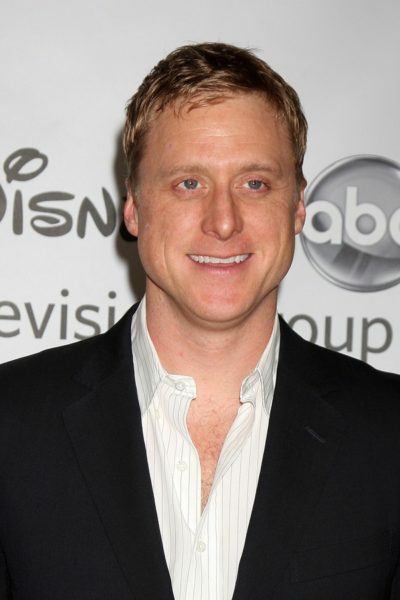 Place of Birth: El Paso, Texas, U.S.
Alan Tudyk is an American actor. Alan is married to choreographer Charissa Barton. Alan’s paternal grandfather was Joseph Bernard Tudyk (the son of Paul Frank Tudyk and Elizabeth Dziewior-Javior). Paul was born in Texas, the son of Josef Tudyk, who was from Wisnicze, Gliwice, Silesia, Poland, and of Petronella Kozub, who was also from Poland. Elizabeth was born in Texas, the daughter of Bernard Dziewior and Eva Drzymala, who were Polish. Alan’s paternal grandmother was Emilia Pogorzelski (the daughter of Joseph Anton Pogorzelski and Elizabeth “Lizzie”). Emilia was also of Polish descent. Alan’s maternal grandfather was Ralph Lloyd Wiley (the son of Hayes Otto Wiley and Mary Etta Isbell). Hayes was the son of King George Wiley and Elizabeth S. Bird. Mary Etta was the daughter of James H. Isbell and Mollie. Alan’s maternal grandmother was Hattie Doris Hammack (the daughter of Irwin Carl Hammack and Hattie Westerman). Irwin was the son of Julius Felix Hammack/Hammock and Esbe McCrary. Alan’s great-grandmother Hattie Westerman was born in Texas, the daughter of German parents, Henry Westerman and Wilhemina “Minna” Timme, from Prussia.